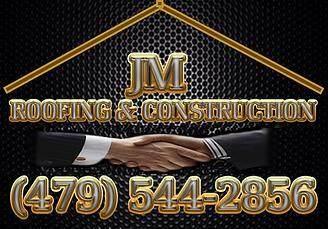 JM Roofing is a roofer you can trust. With our years in the industry we provide you with experienced roofing contractors that can provide a variety of roofing services to fit your every need. Our roofing services include, roofing installation, roofing repair, emergency repair, complete re-roofing, skylight installation, roofing ventilation, storm damage repair, and more. Alongside these services we also offer house repair services for the rest of your home with services like tile installation, linoleum installation, flooring repair, drywall repairing, repair of stress cracks, texturing, and paint finishing..
Our contractors provide free inspections for all our client.This is why JM Roofing’s contractors are the best in the Rogers, Bentonville, and Fayetteville area! They will provide you the information you need to know about your roof and will provide detailed solutions to fix any small problems that could later wreak havoc on your roof. Bad weather and the effects of time can often damage your roof and cause it to leak. That’s where we come in. With our many years in experience in roofing we can repair your roof and leave it as good or even better than it was before the storm.. Weather can wreak havoc on your roofing and our Rogers, Bentonville, and Fayetteville roofing contractors are available at a moments notice to help keep any secondary damage from occurring! If a tree branch falls on your roof during a storm, or if gets damaged by wind or hail give JM Roofing a call so we can fix it before it rains again! Tree limbs, hail, and other natural events can damage your shingles. JM Roofing can repair your shingles before the damage causes leaks or other damage to your roofs foundation. Our contractors provide free inspections for all our client. 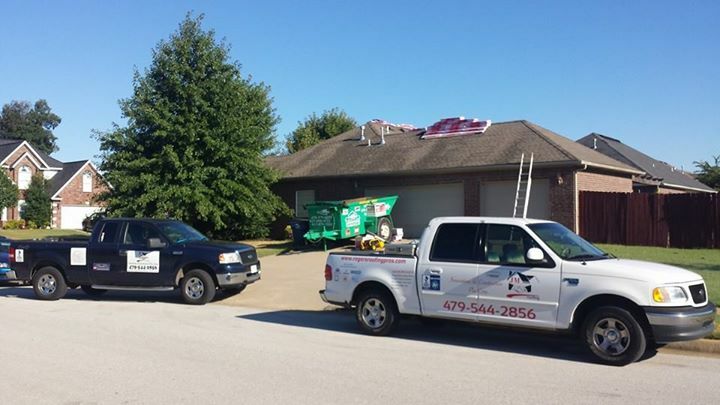 This is why JM Roofing’s contractors are the best in the Rogers, Bentonville, and Fayetteville area! They will provide you the information you need to know about your roof and will provide detailed solutions to fix any small problems that could later wreak havoc on your roof. We have ample experience in installing roofs, be it on an old house or a new one. Our contractors will meet with you to go over your roofing options and install them in a fast and thorough manner. We install only the finest quality GAF shingles that are quality assured and provide ample protection to your roof from natural sources of damage.